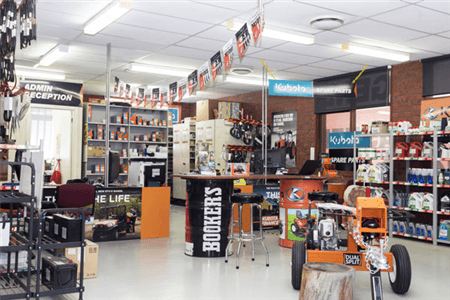 If you’re in the market for new farm machinery, agricultural equipment or general lawn and gardening equipment, the helpful team at Yarra Valley Ag can’t wait to service your needs. Our spares department stocks one of the largest range of parts in the industry. At Yarra Valley Ag we are an exclusive Kubota dealer, but we are capable of repairing and servicing all brands of farm machinery. 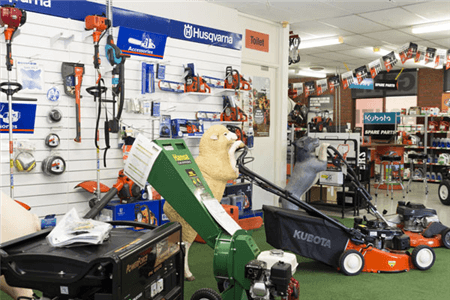 If your mower, chainsaw or brushcutter is not running as intended, our team have the parts on hand and the skills to repair it for you. We understand machinery is not always easy to transport to us for repair, which is why our on-site repair vehicle can come to you. We keep a huge range of parts in stock. Not only do we stock parts for our own models, we stock parts for all makes and models of machinery. If we don’t have it in stock, we can source it for you. 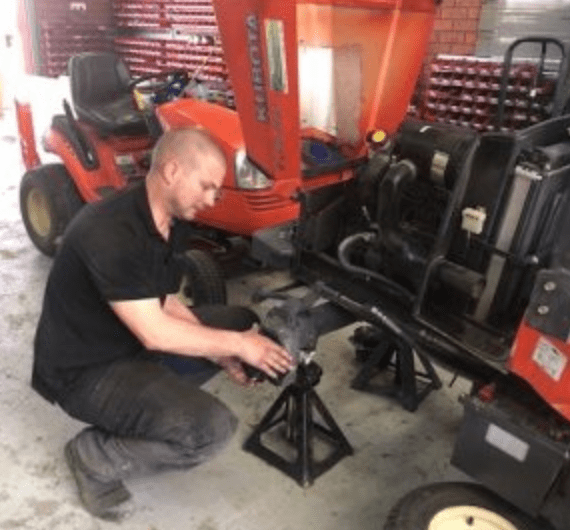 Contractors, municipalities, golf courses, farmers, schools and parks all trust Yarra Valley Ag as their spare parts supplier. If you’re unable to get into our store to pick up the parts, we regularly post out parts to our customers. If you’d like to enquire about spare parts, please do not hesitate to contact us. Mowers are a large part of our business at Yarra Valley Ag. Having sharp blades and a reliable motor makes mowing the lawns easy. If your mower is running rough, or needs new blades, have a chat with our team of technicians today to see what they can do for you. We stock a large range of mower parts for all brands of mower. At Yarra Valley Ag, we service and repair all brands that we sell and many more. 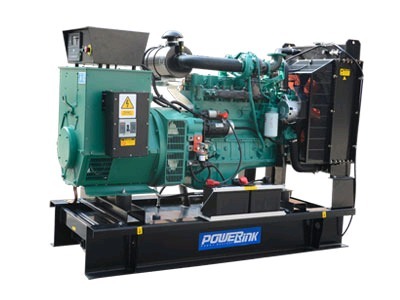 Our highly skilled workshop staff can carry out routine maintenance and repairs on all makes of generator. For a quote on servicing your generator, please don’t hesitate to contact us. As well as all our other service offerings, our highly skilled technicians can repair all makes and models of machinery. We’ve worked on all different brands of machinery for many years and understand each model comprehensively. For all your repairs, please do not hesitate to contact us. Both 2 and 4 stroke motors require a skilled technician to get them running properly. Our team at Yarra Valley Ag have many years of experience working on both types of motor. We also stock many parts for both types of motors, meaning we’ll have your motor fixed, sooner. For all your 2 and 4 stroke stationery motor repairs, please don’t hesitate to contact us.